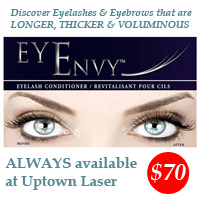 Acne is the most common skin disorder – affecting approximately 80% of people between the ages of 11 and 30 with many continuing to have acne into their 40s and beyond. 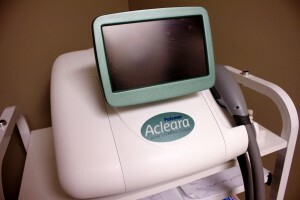 Acleara acne therapy* is a breakthrough acne treatment combining a gentle vacuum with pulses of laser energy to help clear your pores, treat acne outbreaks and get back the clear skin you’ve come to miss. 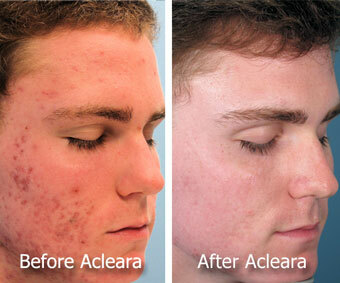 Previous acne laser treatments have been too painful and not very effective.